In a light-hearted interview for an Italian TV show, Kaka was asked which of his Milan team-mates – this was before the Brazilian moved to Real Madrid, natch – is the most gifted ‘down under’. As in Clarence Seedorf. Brilliant at football, stinking rich, charming and hung? Un. Fair. what? 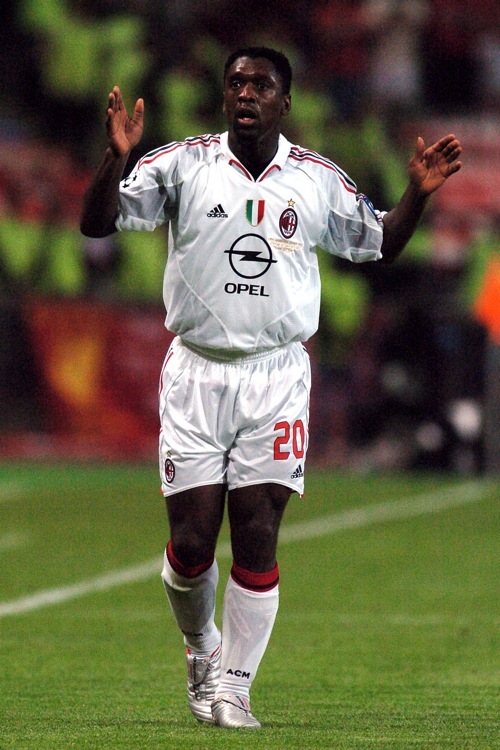 does seedorf play better in Australia? I mean… i don’t really get it? italians very geographical wot?